David McFarlane is a singer-songwriter/visual artist who hails from Toronto, Canada, and has a passion for vibey, imagistic and atmospheric songs. 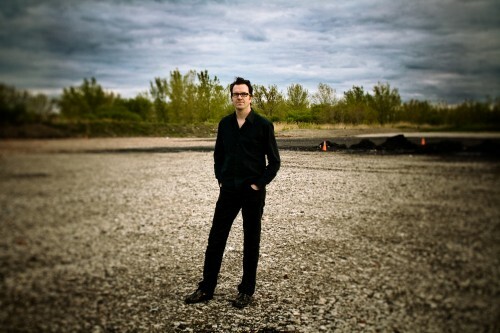 His new album, “Fieldwork”, features sonically rich alt-folk / alt-rock, Canadiana-infused themes. McFarlane’s poignant lyrics ring with raw emotion against an inventive meld of conventional and abstract tracks. McFarlane is accompanied by good friends, family and long-time collaborators: Andrew Osborne, Brian McFarlane, Brad Kilpatrick, Jordan B. Wright, and Chris Bennett. SONG PREMIERE: The Spill Magazine have your first listen of “Miss Kubelik,” the new single from David McFarlane!